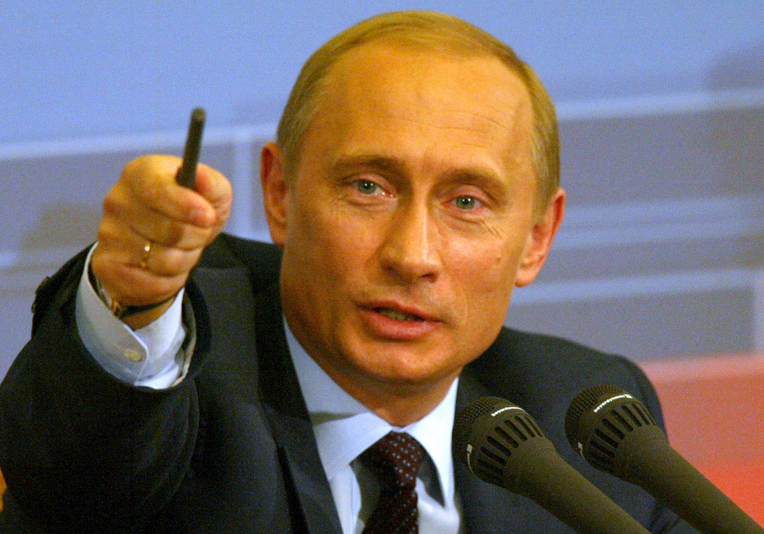 President Vladimir Putin said Saturday that it’s impossible to isolate Russia from the world economy. He also says that there is no new Cold war between Moscow and Washington. The Russian leader told foreign news agency journalists that he wasn’t trying to revive the Soviet empire and that he’s ready to meet with Western leaders next month. He also repeated his vow to “respect” the choice of Ukrainians in their presidential election, although Putin didn’t confirm if he would recognize the results of the election. President Putin also stated that the sanctions imposed to them by the US and the EU have been “counterproductive” and said that Russia could not be isolated from the world economy. Russia’s relationship with the West has been its lowest since the end of the Cold War after Russia’s takeover of Crimea in March and its alleged support for separatist rebels in Eastern Ukraine. However, Putin dismissed the talk of a new Cold War and rejected claims that he’s trying to revive the Soviet Union. “I don’t want to think that this is the start of a new Cold War, that is in no one’s interests, and I don’t think this will happen,” Putin said. “They are trying to hang this label on us — that we intend to restore the empire, the Soviet Union, to bring everyone under our influence. This is absolutely untrue,” he added. The Russian President said that their actions on Crimea were “proportional”, saying that there are lines that should have not been crossed and the West has done so with propositions of Ukraine joining NATO. Still, majority of what Putin is geared toward mending relationships with other countries and said that he would happily meet with Western leaders at next month’s events to mark the 70th anniversary of the D-Day landings. “From what I understand the president of France wants such a separate meeting to discuss issues related to bilateral ties and the international questions of the day,” Putin said. “Of course I am open to any such discussions. If the French president’s agenda allows it, I would be happy to meet with him to talk about these issues of mutual interest,” he said. Meanwhile on America, President Barrack Obama said that he has no intention of meeting with Putin one-on-one when they both attend the anniversary events.